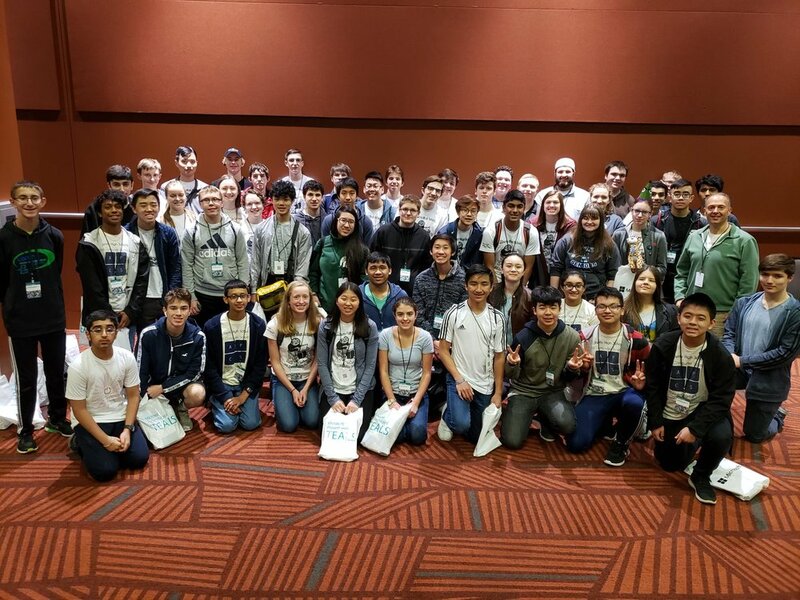 53 Liberty students traveled to the Meydenbauer center in Bellevue to participate in the annual TEALS Computer Science Fair. The fair is a capstone event for students in computer science classes with a goal is to provide a venue for students to learn more about the varied and exciting college and career paths in computer science. There were presentations from tech companies, such as 343 industries, and colleges, such as University of Washington, Carnegie Mellon University, along with demos and activities from scores of tech companies and colleges.